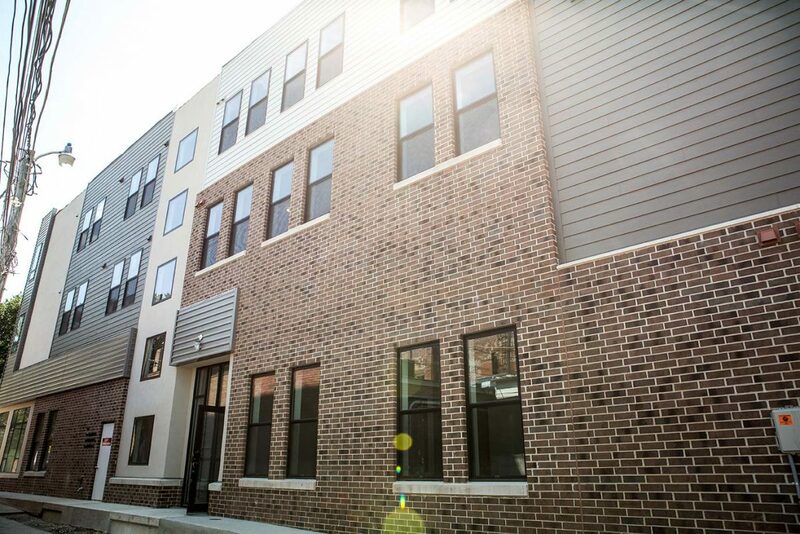 The Urban Flats is a brand new residential / commercial mix building located on College Hill in Cedar Falls, IA. 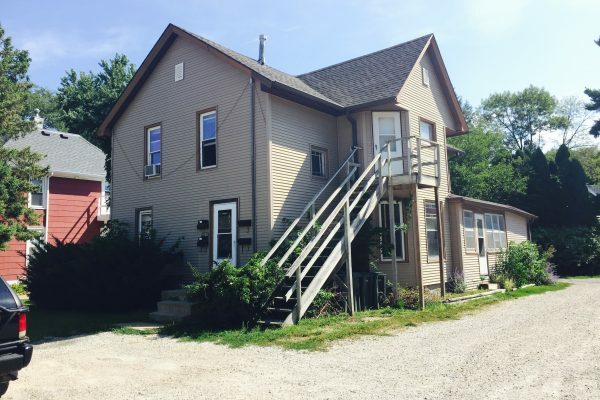 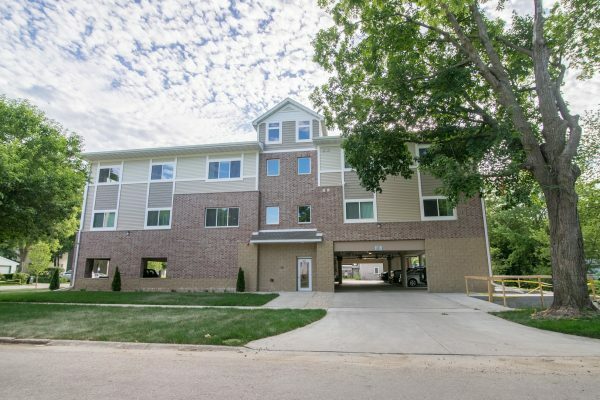 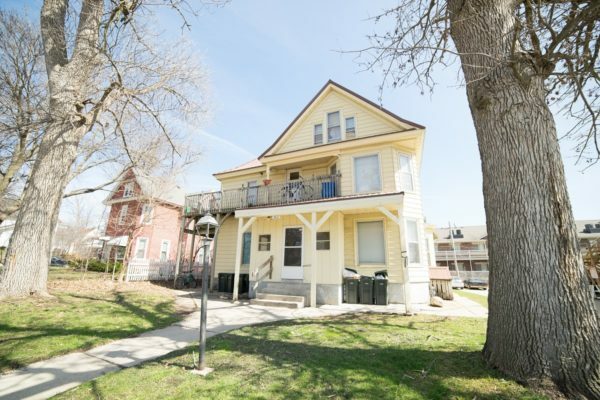 With apartments available for rent above and commercial space available for rent below, this building will truly encompass modern living in Cedar Falls. 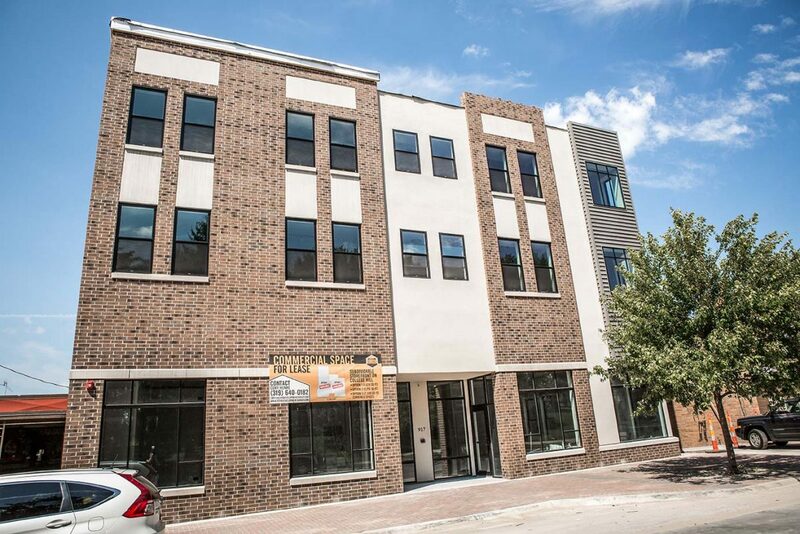 Visit www.UrbanFlatsCF.com for more information.